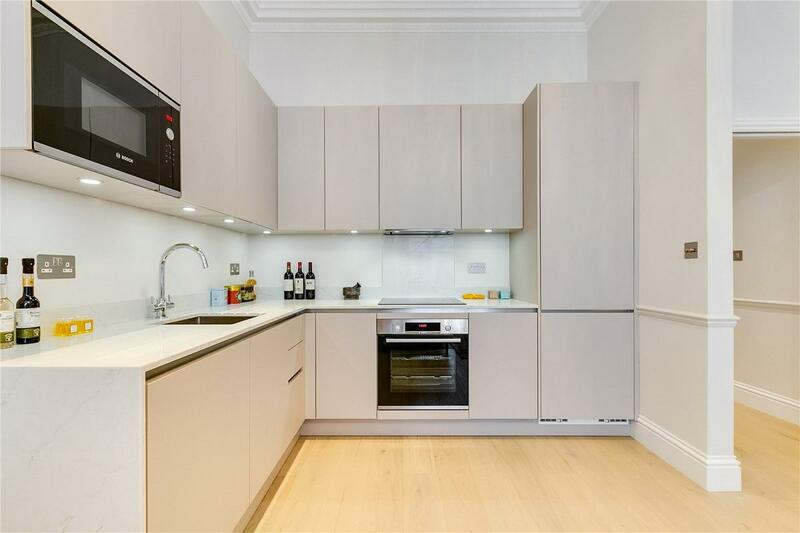 An immaculately remodelled and refurbished flat located in a picturesque road within Kensington and Chelsea. This beautiful raised ground floor property forms part of a handsome and well-maintained building on this pleasant road. 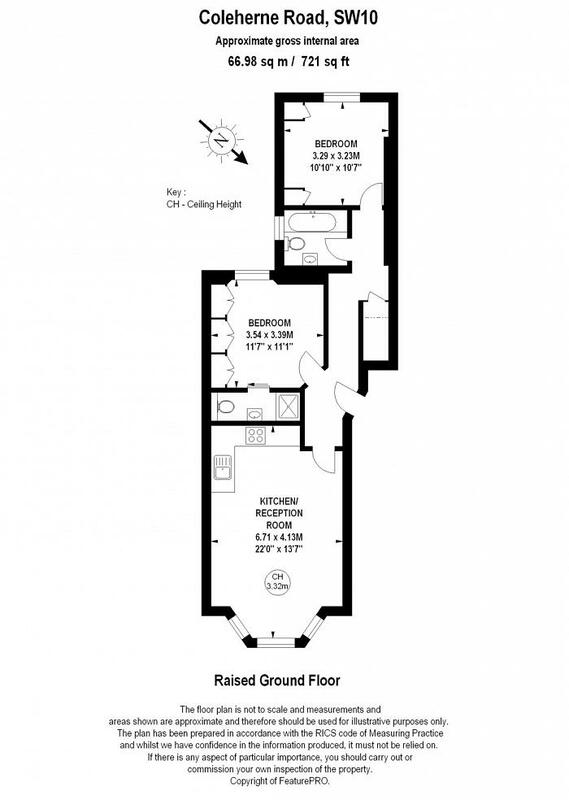 It offers high ceilings, original period features, and a modern finish. The carefully designed layout comprises an attractive reception room, open-plan kitchen area, and two double bedrooms with bespoke fitted wardrobes. Coleherne Road is located off Old Brompton Road within close reach of the excellent transport links of Earl s Court. 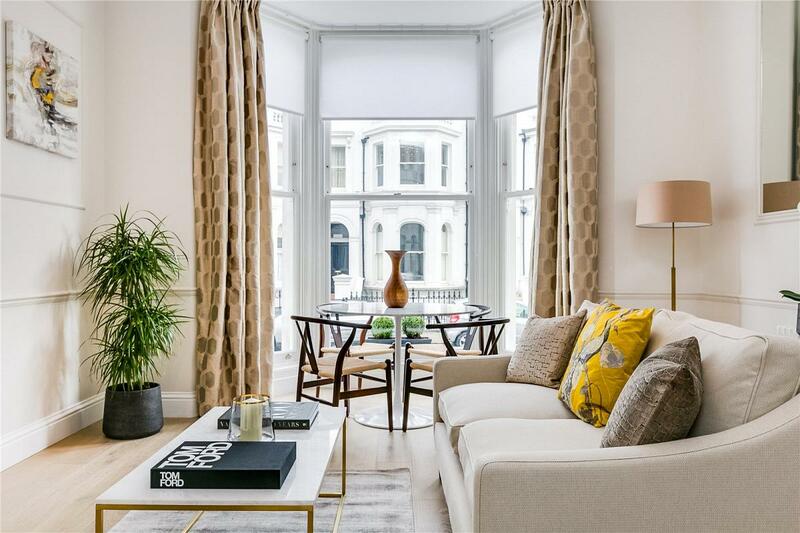 Its convenient position offers easy access to the extensive amenities of Chelsea, Earl s Court, and South Kensington which are all close by.